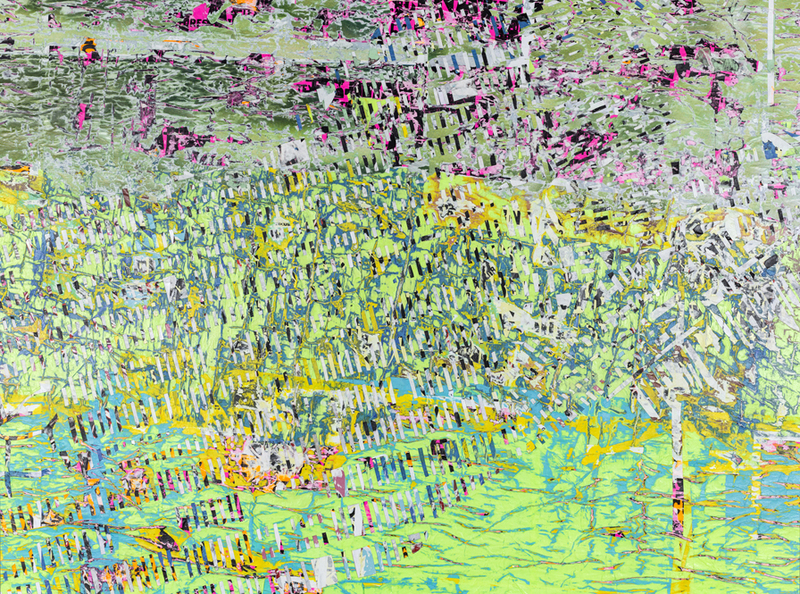 Mark Bradford, Father You Have Murdered Me, 2012. Purchased with funds from Mortimer & Sara Hays Acquisition Fund and the Rose Art Museum Special Fund. Explore works from the Rose collection online through our Digital Collection. The permanent collection of the Rose Art Museum is internationally recognized for its quality and comprehensiveness. 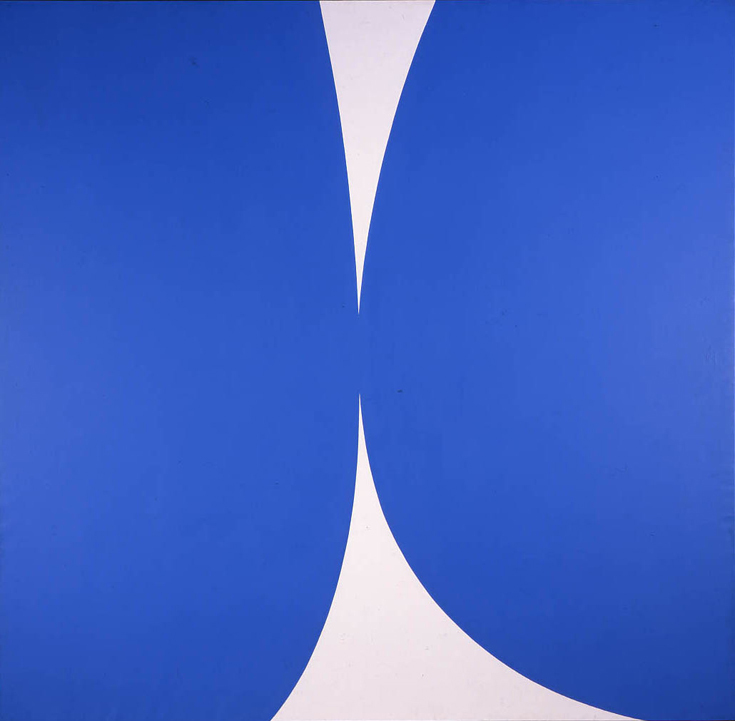 Ellsworth Kelly, Blue White, 1962. Gevirtz-Mnuchin Purchase Fund. The collection numbers more than 8,000 objects and is particularly strong in American art of the 1960s and 1970s, including works by Willem de Kooning, Jasper Johns, Roy Lichtenstein, Morris Louis, James Rosenquist and Andy Warhol. Recent acquisitions have included works by Bruce Conner, Mark Bradford, Charline von Heyl, Jack Whitten, Chris Burden, and Al Loving. The museum's permanent collection is used as a teaching resource and is available for scholarly use by appointment. The Rose also maintains a Digital Collection site representing a broad and growing segment of the permanent collection. Please note that information in the Digital Collection is drawn from museum records and may change as new research is completed. Review the Rose's rights and reproduction information, copyright statement and take-down policy.